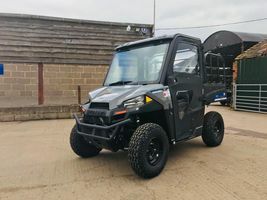 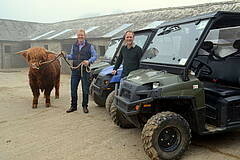 Another happy customer this week with the exciting delivery of their Polaris Ranger EV. 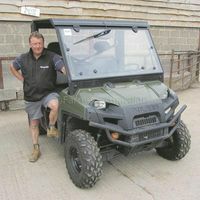 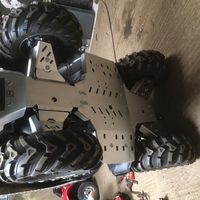 Our Hire ATV’s have had a busy few weeks on site for a number of different and exciting projects. 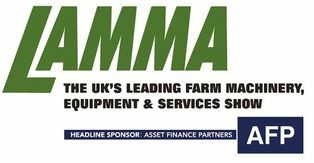 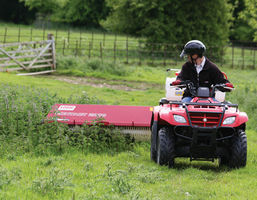 The Contact 2000 by Logic has been awarded Farmers Guardian 'Hot 50' Award 2014. 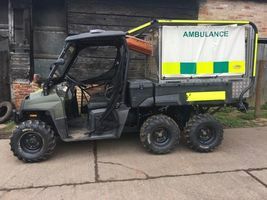 A second-hand UTV can be a great buy, but knowing what to look out for is essential.